Well, come on this usually happens by the following, the capture cards comes with a function that calls cameras pop-up it on most boards comes enabled, once this active function will happens an involuntary exchange of images on the main monitor has board That usually happens when detecting movement in a certain channel. 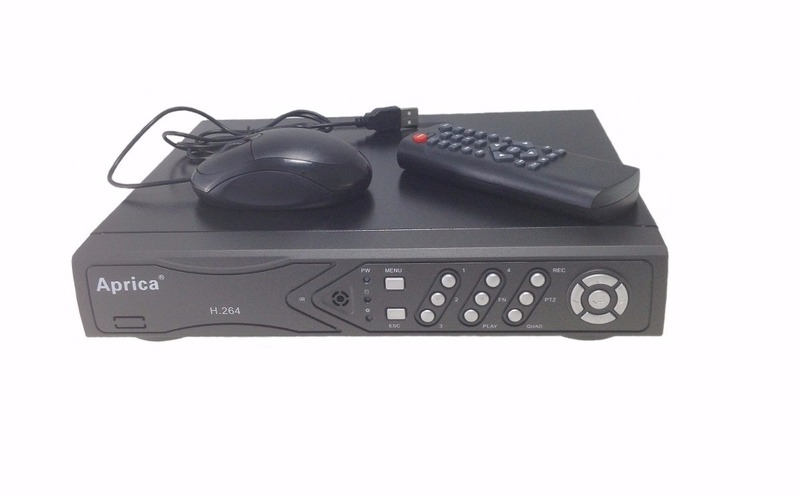 In the Stand Alone DVR device we can already configure the channels to choose the order of the channels and even mask them we will pass a step by step procedure to access such a feature of the DVR Cop BR apparatus. To choose the order that we wish to display on the main monitor / TV we have to access Main Menu> Display> Output – In this session we will have how to configure the display mode margin and quality, resolution of the DVR Cop BR device. To configure the output we have to access Main Menu> Display> Private Zone – In this session we can begin to configure the privacy of the channels of the Stand Alone Cop BR DVR, the device allows you to configure several areas in a channel. Tip 1 – Test the output to verify that it is not burnt. Tip 02 – Check the Output Settings of the DVR Cop. Tip 03 – Test without connecting the cameras to the correct channels of the DVR Cop. Well these were the tips of the CCTV Guide if you know more tips about the subject do not forget to participate give your opinion share your knowledge with us because to us your participation is important.